You've decided to sell your home. Instead of working with a real estate agent, you plan to sell it on your own. Done right, you stand to save as much as 5 to 6 percent in broker fees, a significant chunk of money no matter the cost of your home. 1. Know what it is about. 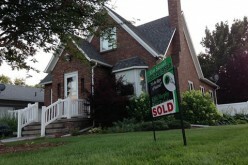 Many people who choose FSBO later regret it. Selling your home apart from an agent takes much work. After all, you will need to spend time doing what an agent normally does including vetting possible buyers, fielding phone calls, and making appointments. It is a lot of work and if you’re working full time, it may be beyond your ability to do. 2. Determine your home’s value. The scary part about FSBO is that homeowners may not get their home’s value right. This means that you must obtain the same real estate comparables (comps) that agents use, something you can secure through a multiple listing service. You can also get that publicly available information for free through your county courthouse. 3. List it online. The Internet is a powerful tool for sharing information. It will also be the primary way for you to list your home. You can find both free and paid listings, the former including Craigslist and its local sites. 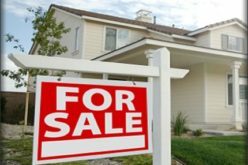 Consider also Zillow.com and ForSaleByOwner.com, paying the fees to list with either site. You might also consider sharing your information on Facebook and Twitter. 4. Post your signs. 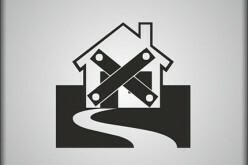 As allowed by your community including your homeowners association, you should post signs to point people to your home. Place signs in high trafficked areas and have additional signs leading to your home. You may need to talk to other homeowners to place signs on their property, but usually you can post these on trees or public poles such as utility poles without permission. 5. List it on Multiple Listing Service. You can pay the MLS to have your home listed online, the same place where people list their homes with realtors. You’ll pay a fee for this service, but it will expose you to many more potentials buyers. Know that you’ll have to write your own listing and include photographs. Plan on 12 to 15 photos of both interior and exterior home shots (e.g., kitchen, bedrooms, bathrooms, front and back lawns, etc.). Explain to real estate agents that you will NOT be paying a fee for referrals. 6. Print up flyers. Just as real estate agents make flyers available to people that visit homes they are attempting to sell, you should do likewise. Include these flyers with your signage and leave some in your home when you show it. If allowed, post flyers with color pictures on public bulletin boards, including at your supermarket or town hall. 7. Hold an open house. Open houses don’t do a lot for bringing in buyers, but they can provide an opportunity to showcase your home to people that you know. Ask people that stop in to spread the word. You might offer a friend or a neighbor a finder’s fee of up to $100 for referring someone who closes on your home. 8. Work with an attorney. When selling your home on your own, line up an attorney in advance. Your lawyer can review your contract to ensure that it is legally binding. You’ll also streamline the process when a buyer makes an offer for you to consider. If you need to sell your home in a hurry, price it at least 5 percent below its market value. If it is a distressed property, i.e., it is facing foreclosure, do not make that information known as an investor may step in and try to lowball you. 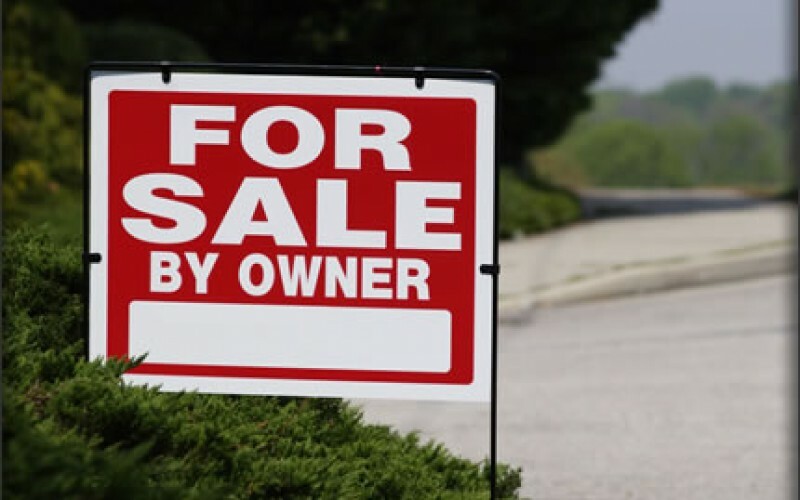 Finally, if the FSBO route does not work, you can always hand everything off to an agent. Negotiate the agent’s commission too in a bid to save money.